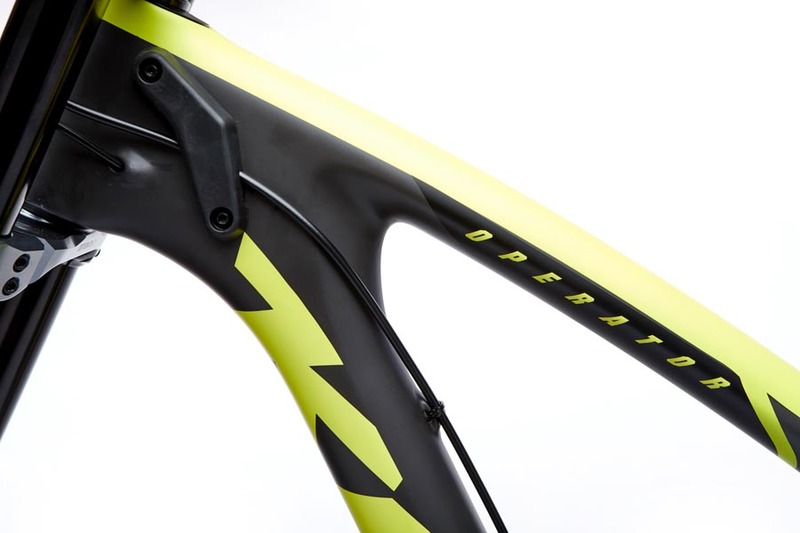 We had one goal with the Operator CR: win races. 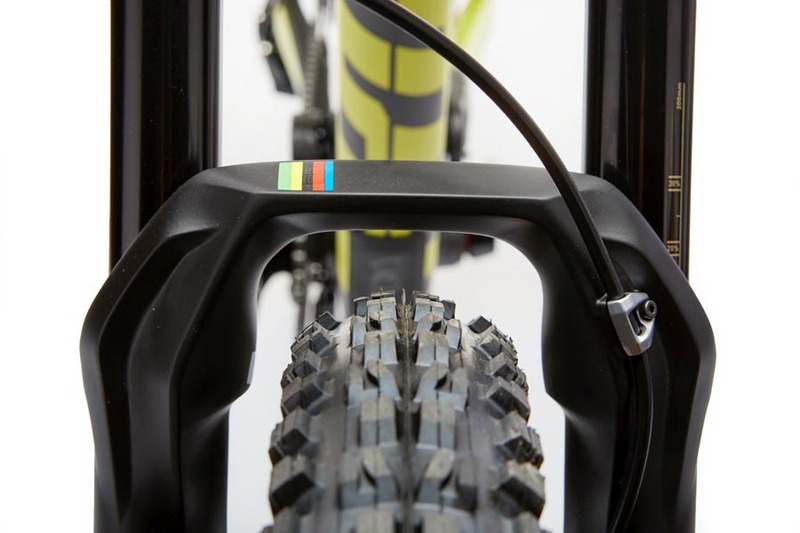 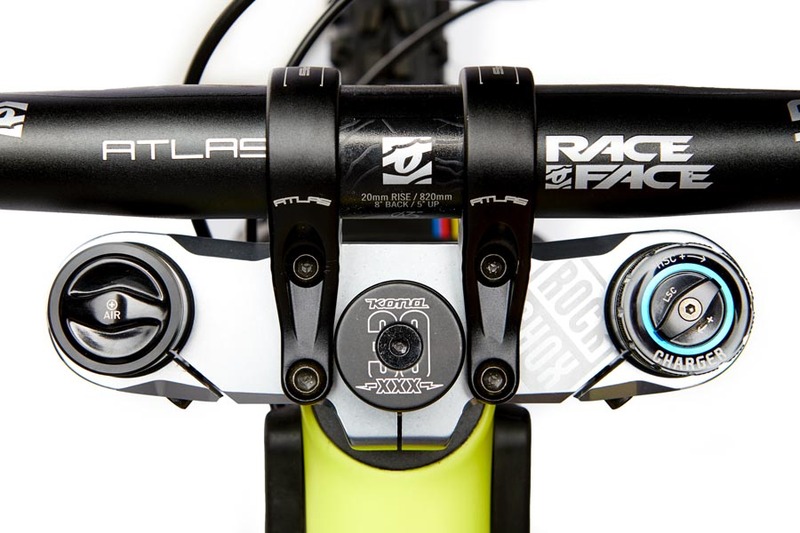 We’ve seen what 29” bikes can do on a downhill track, and the Operator CR is ready to take podiums. 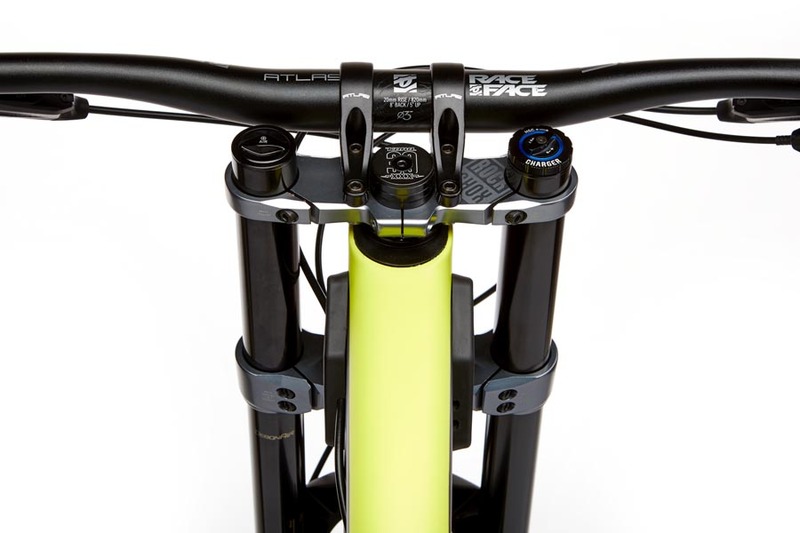 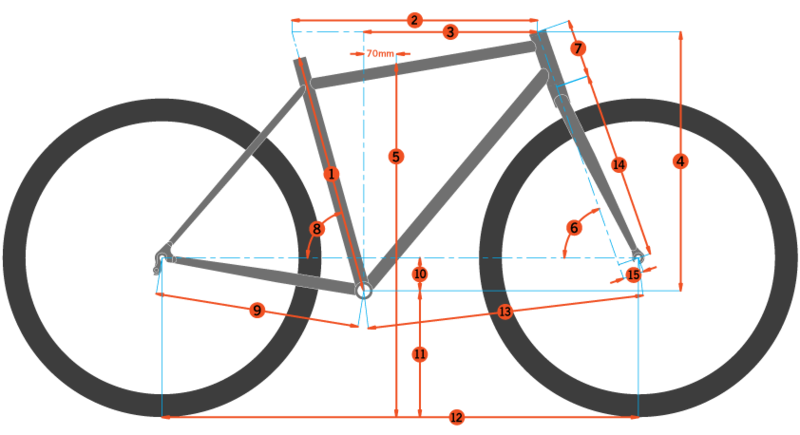 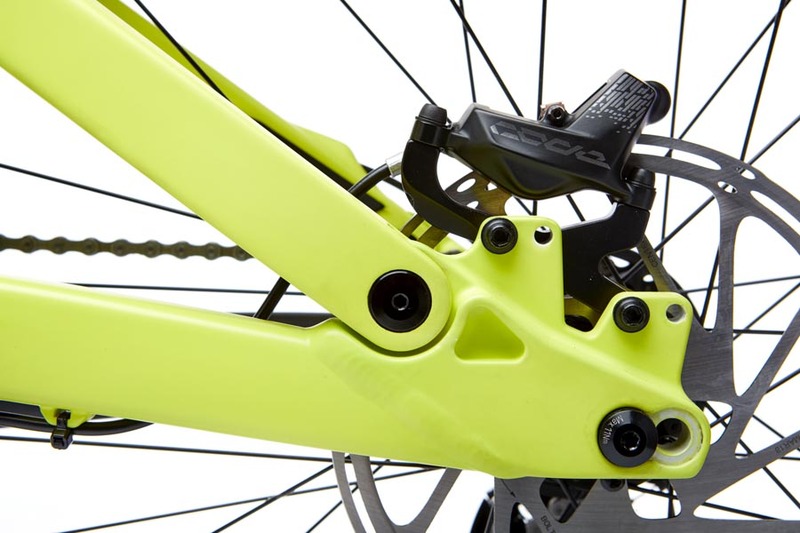 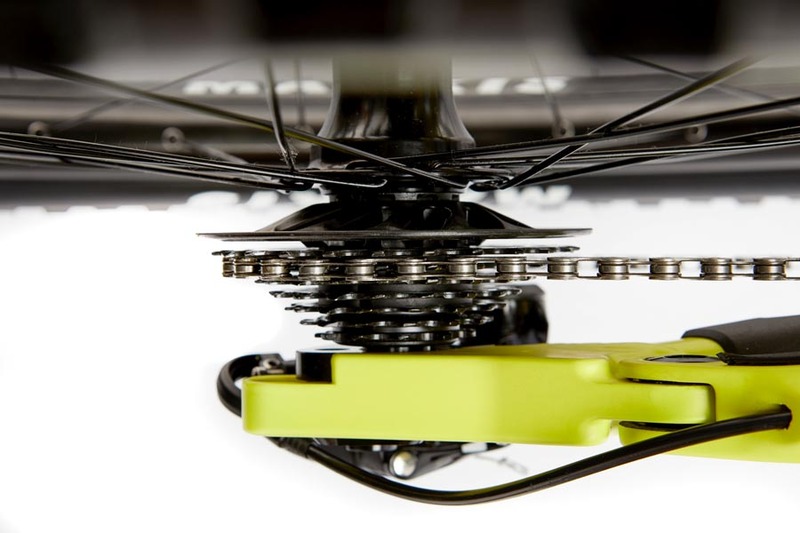 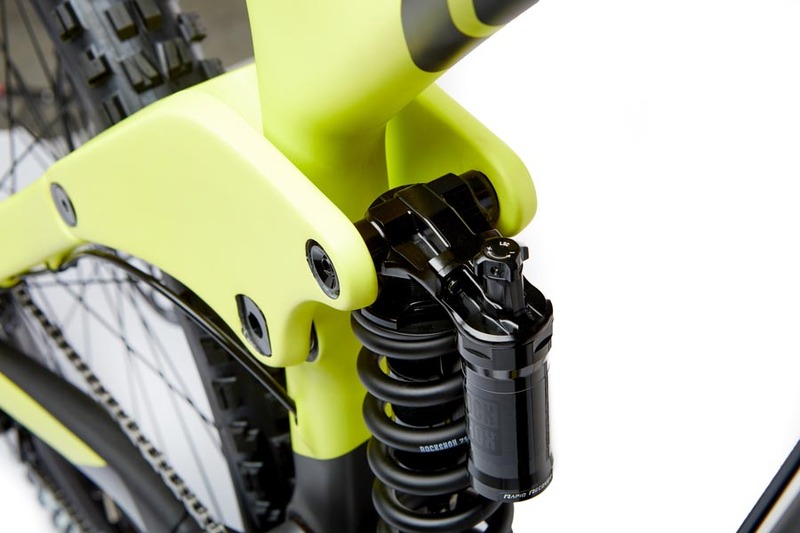 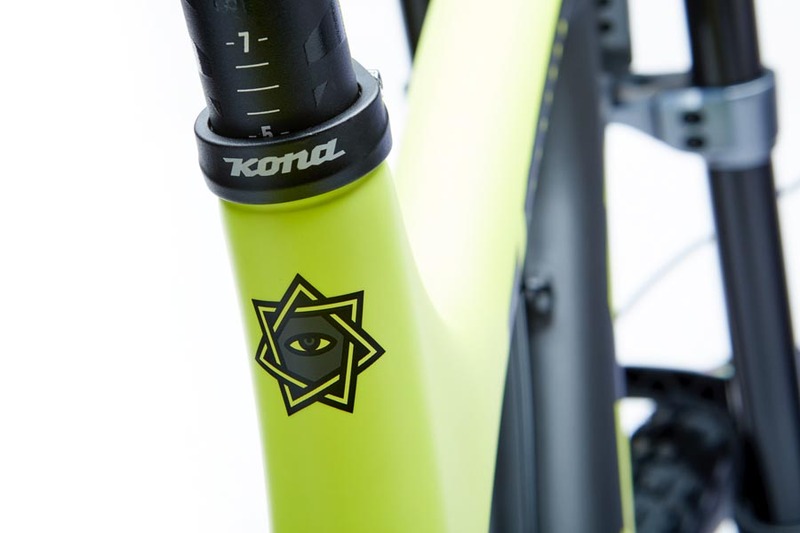 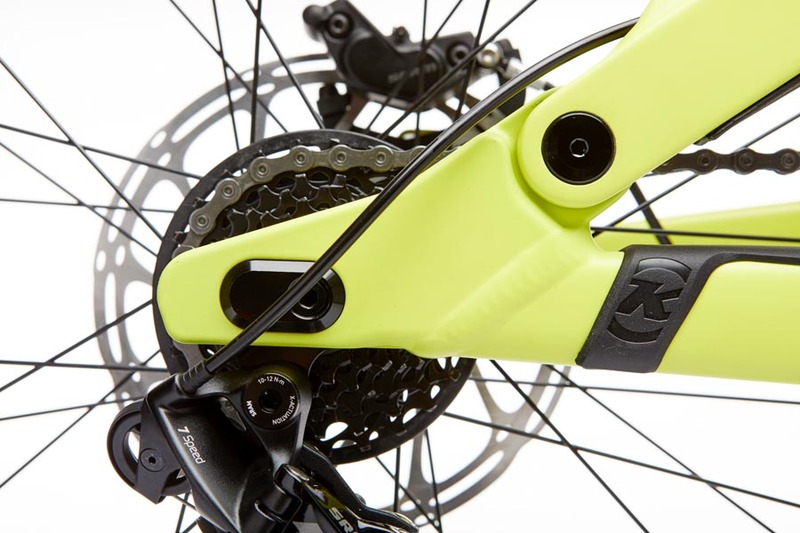 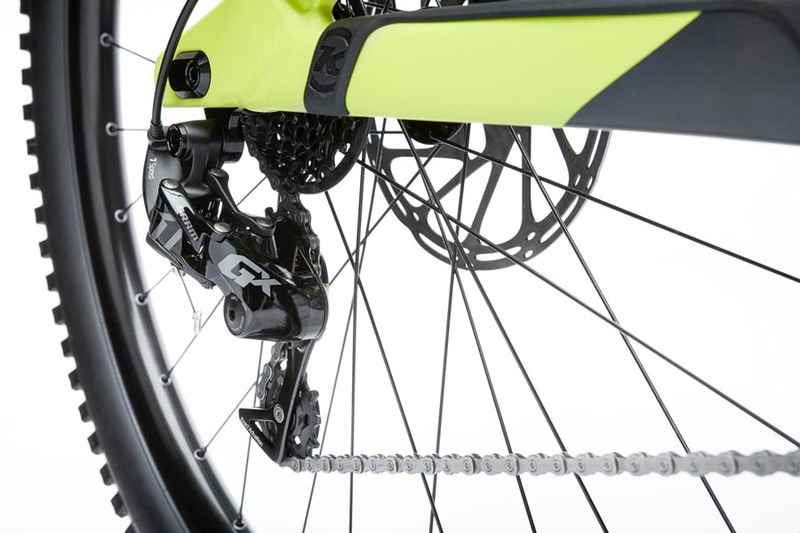 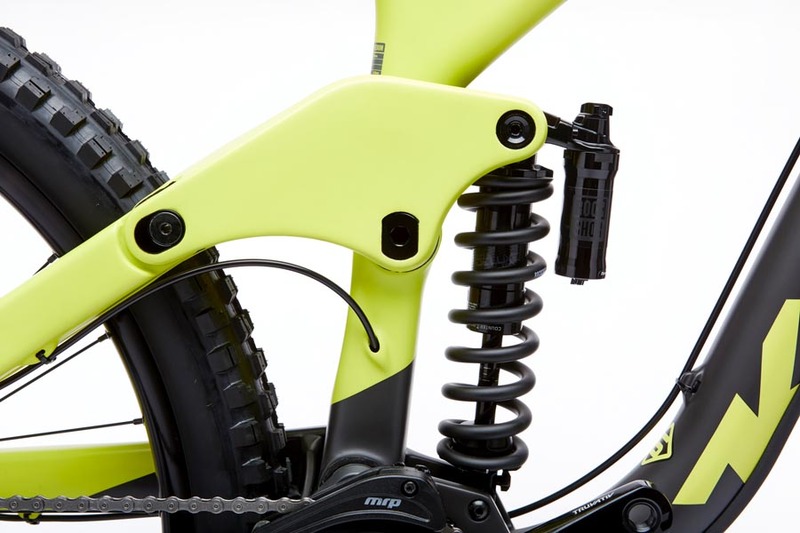 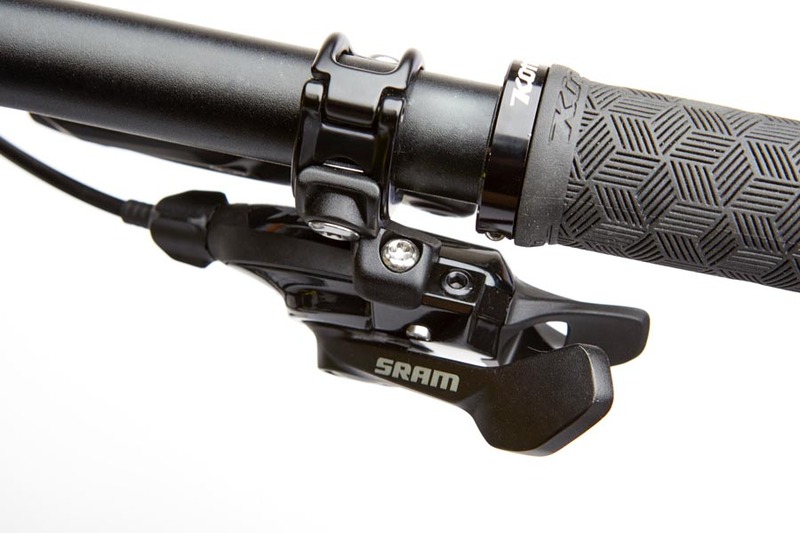 With two positions offering 15mm of rear wheel adjustments and 10mm of reach adjustment, it’s easier to control the feel of the bike to get the ride you want. 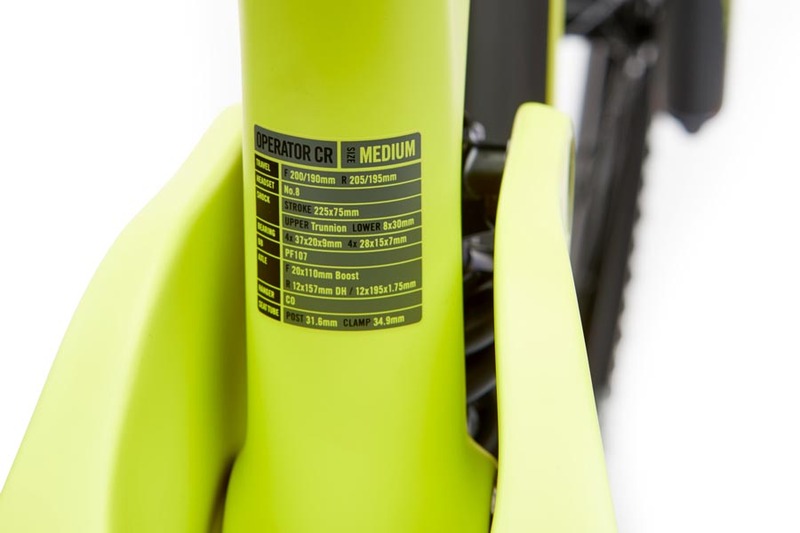 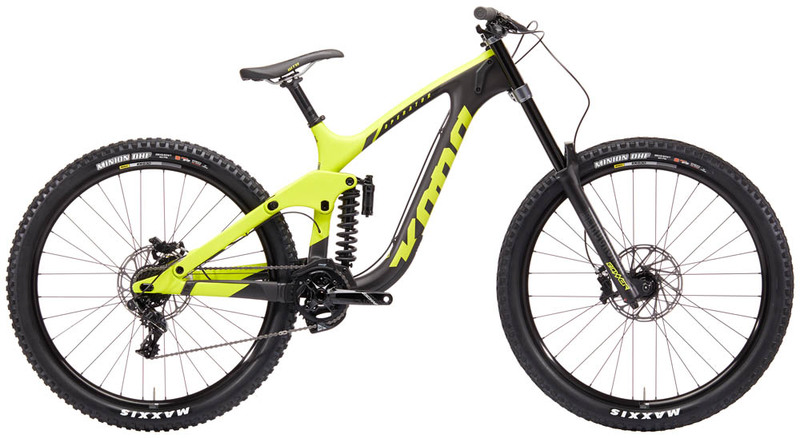 While we spec the bike as a 29er, you are able to run 27.5” wheels as well. 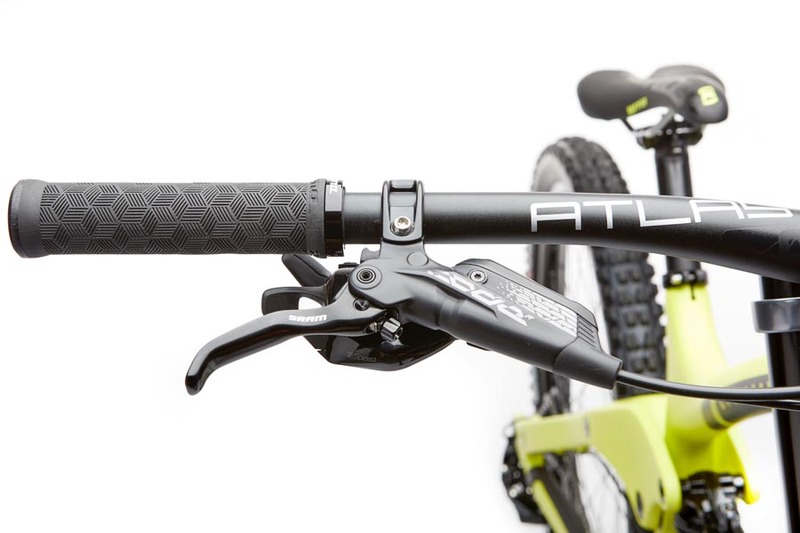 Shorter or longer, 29” or 27.5” you have the power to customize your ride. 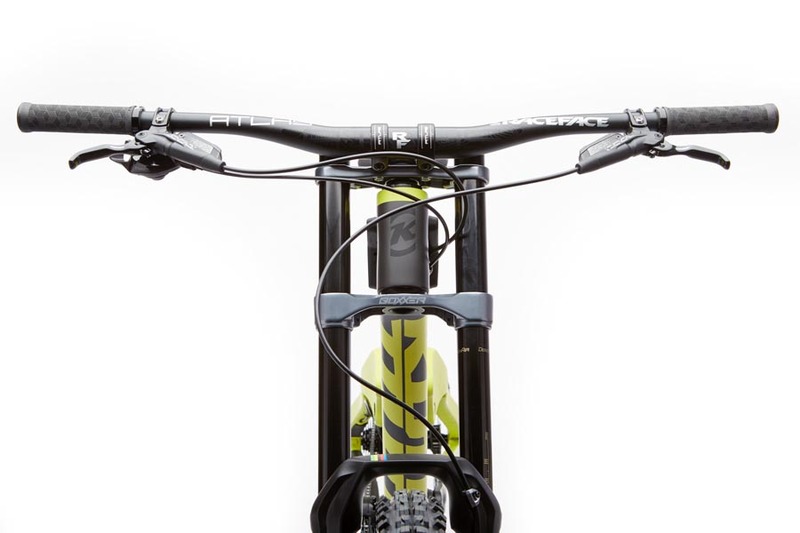 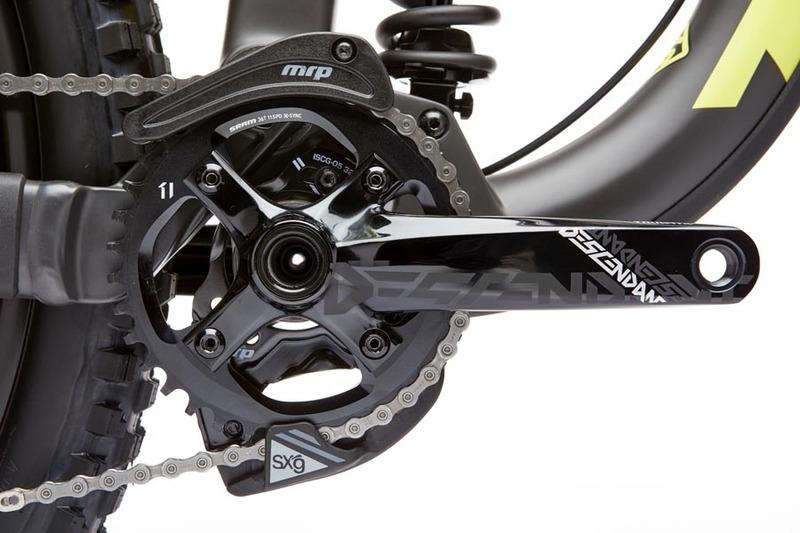 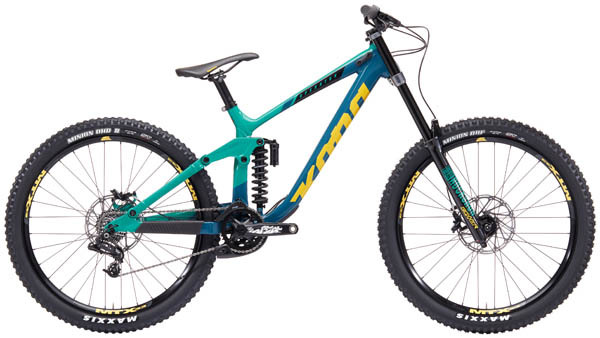 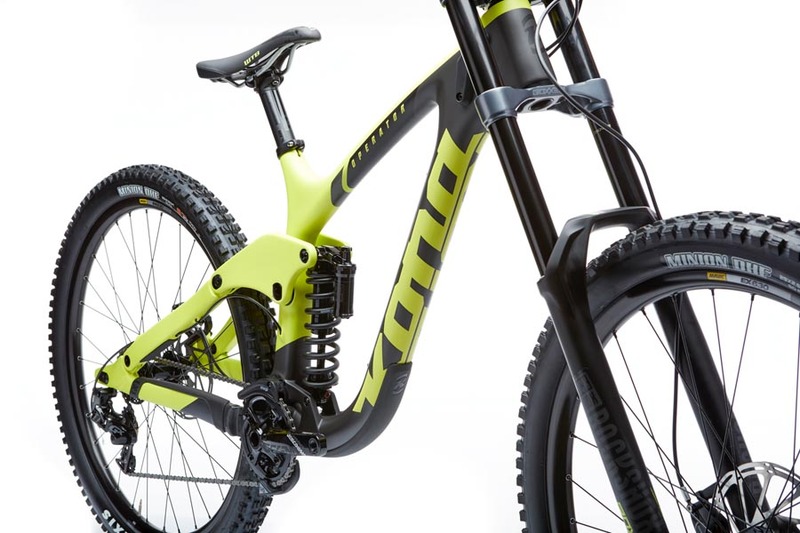 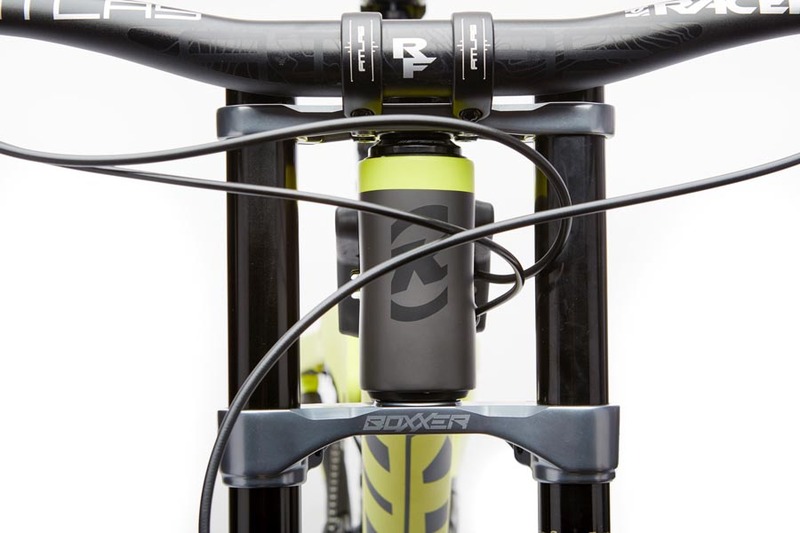 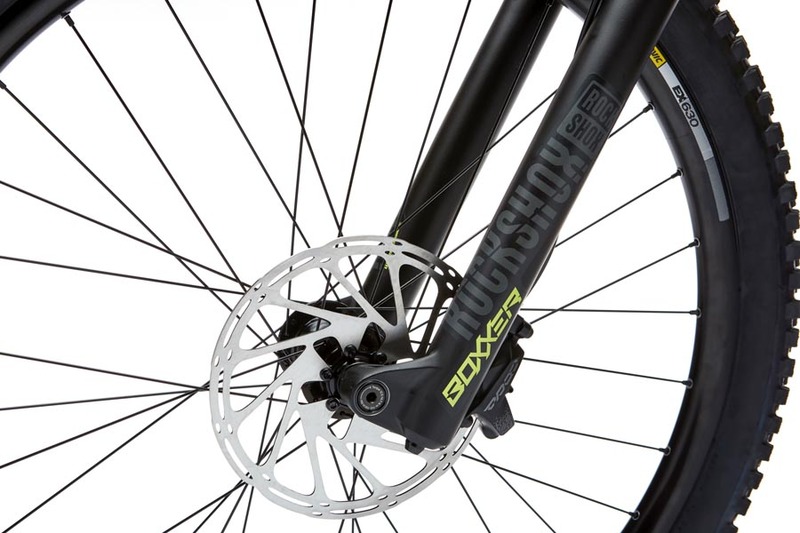 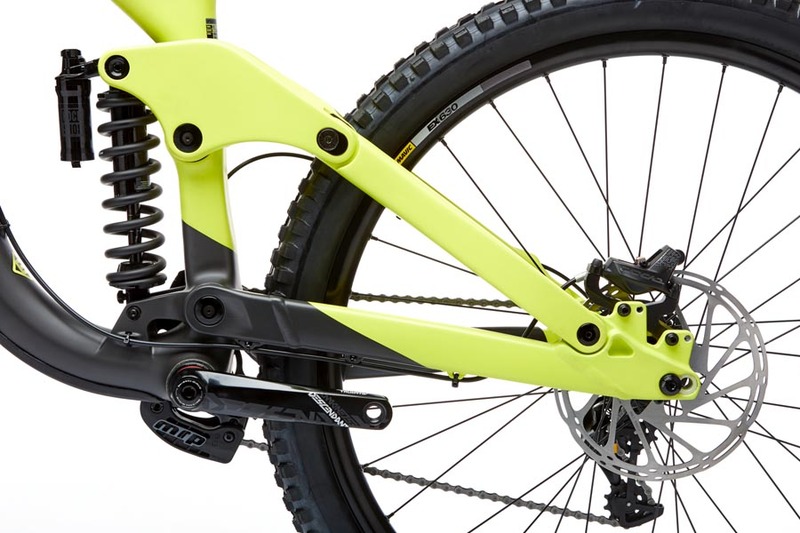 Front and rear RockShox suspension and powerful SRAM Code brakes round out this innovative and wickedly fast race machine. 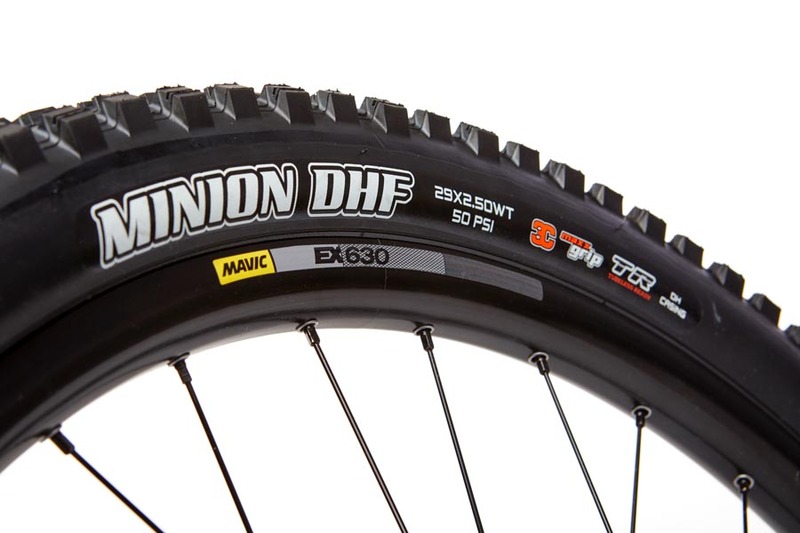 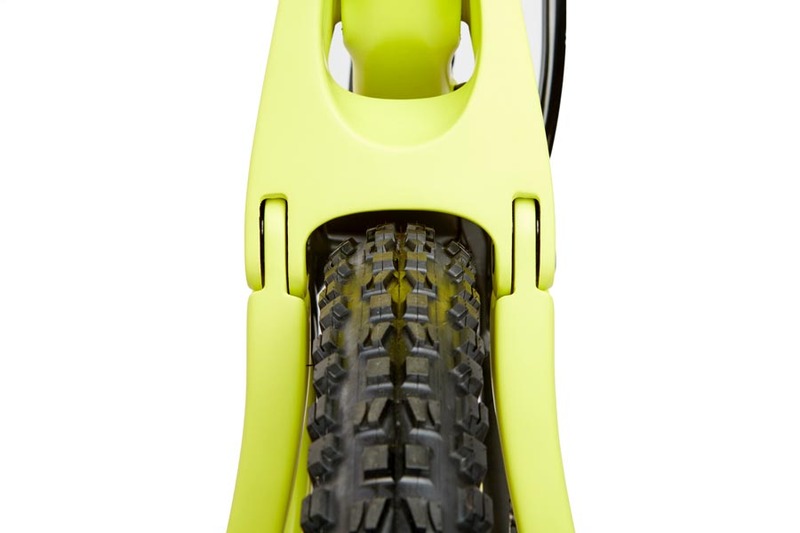 Front Tire Maxxis Minion DHF DH TR 3C 29x2.5"
Rear Tire Maxxis Minion DHF DH TR 3C 29x2.5"